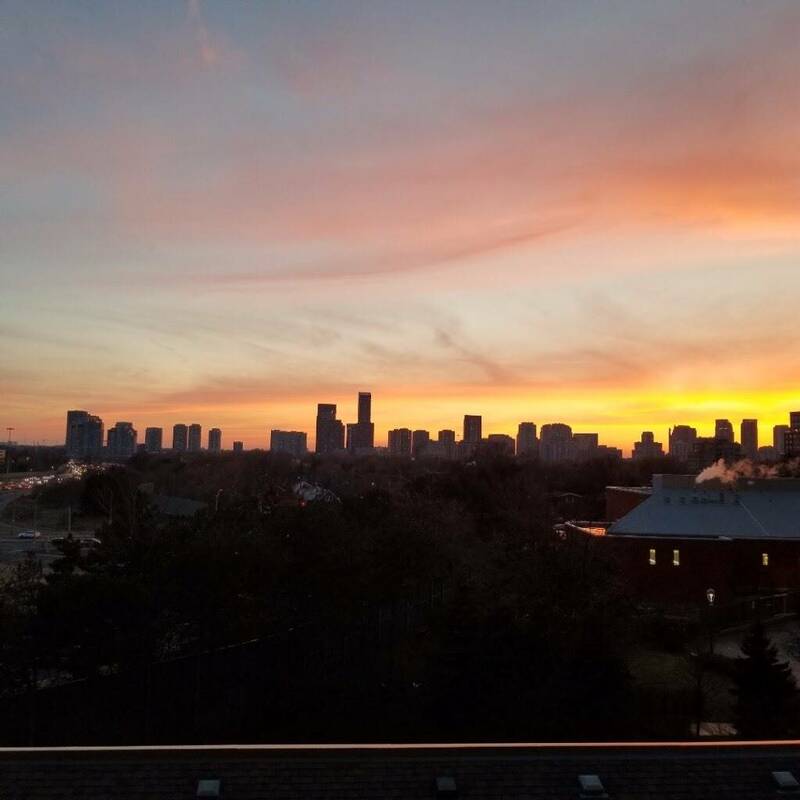 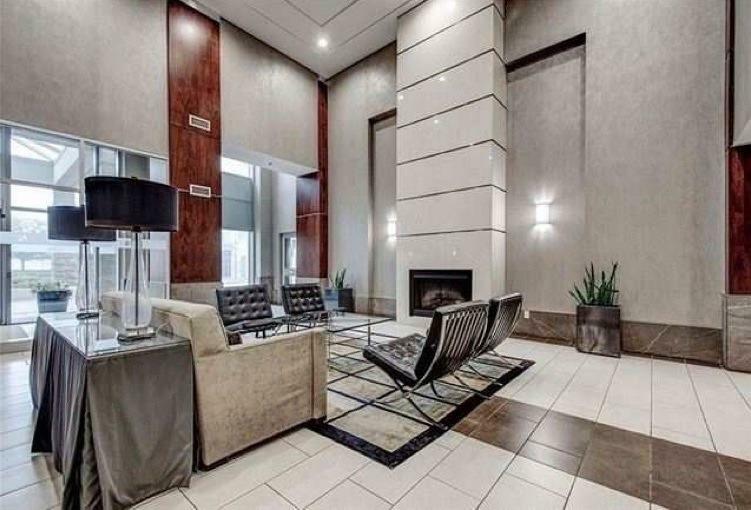 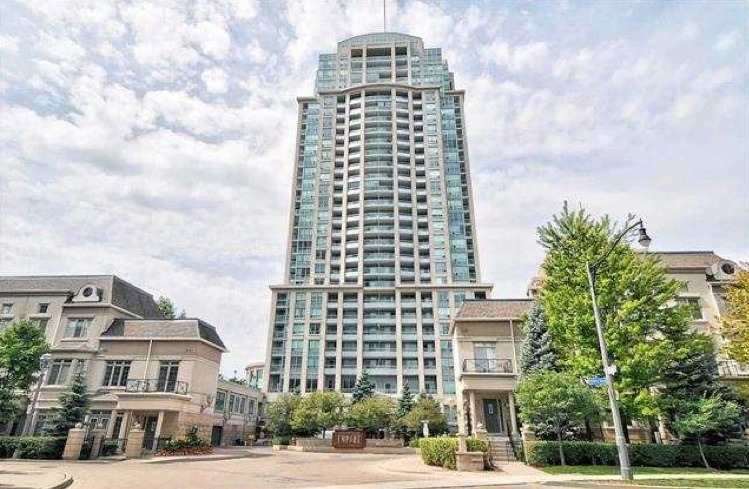 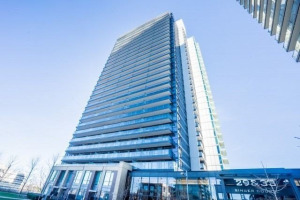 Prestigious Daniels Built, Empire Tower Across From Bayview Subway & Bayview Village Mall & Hwy 401. 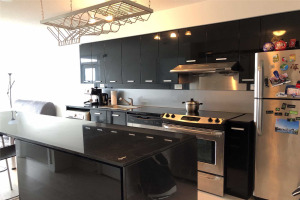 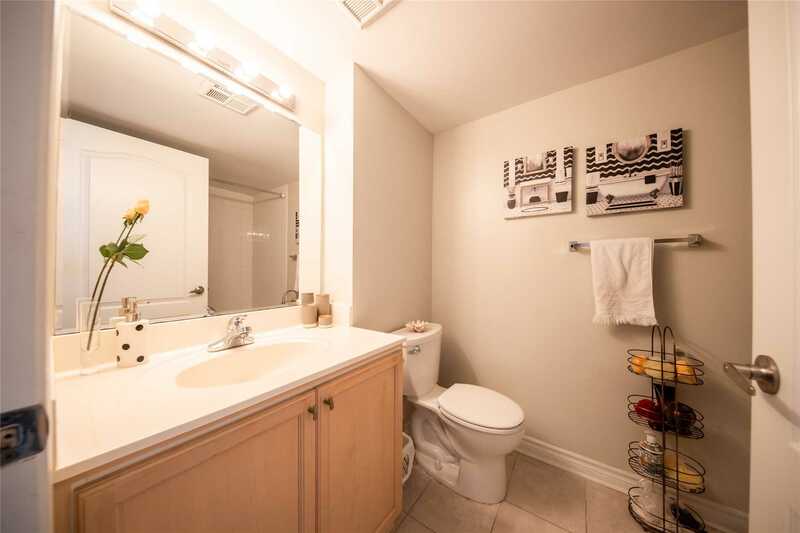 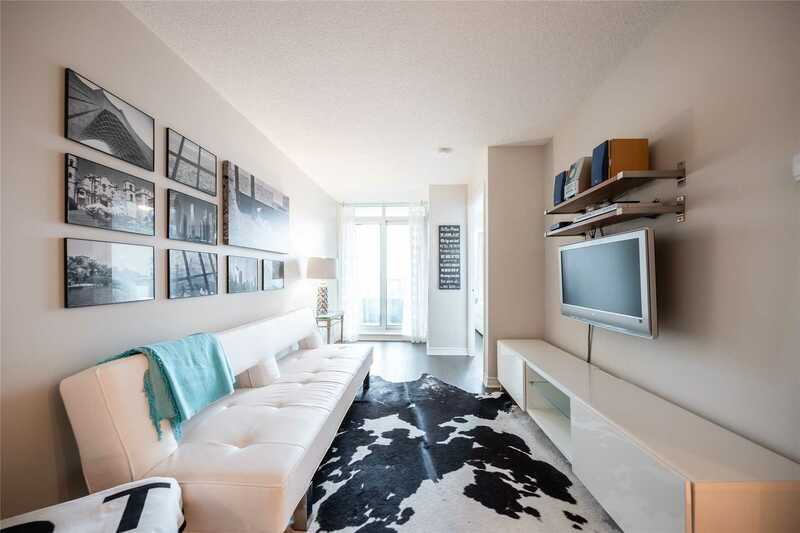 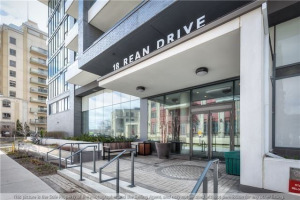 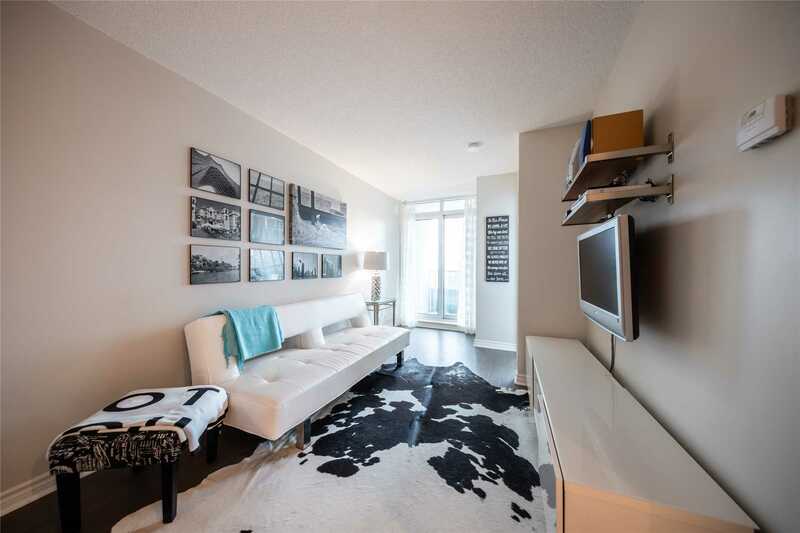 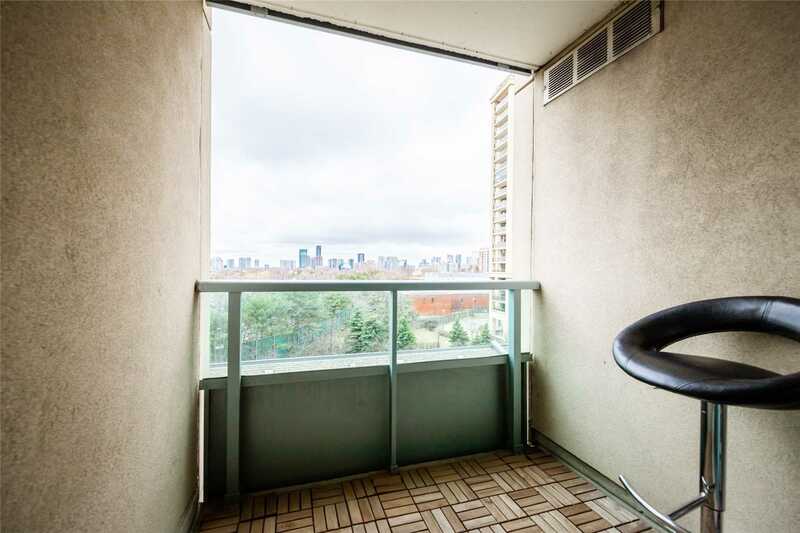 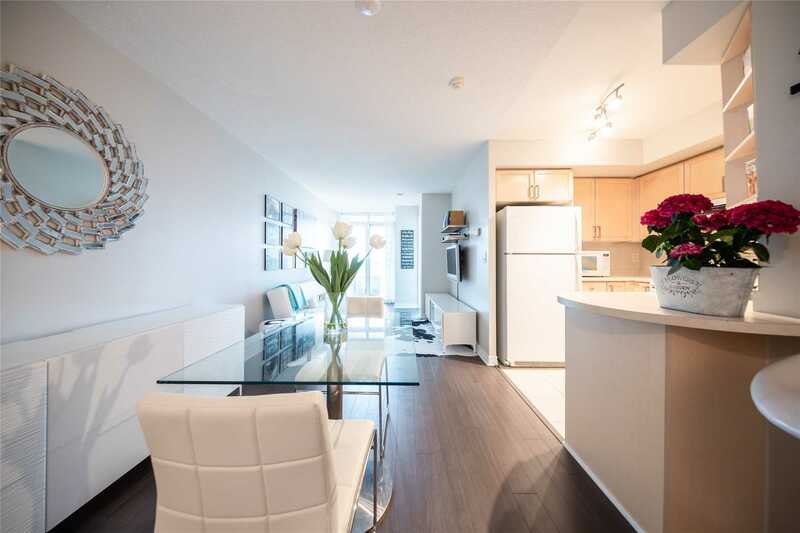 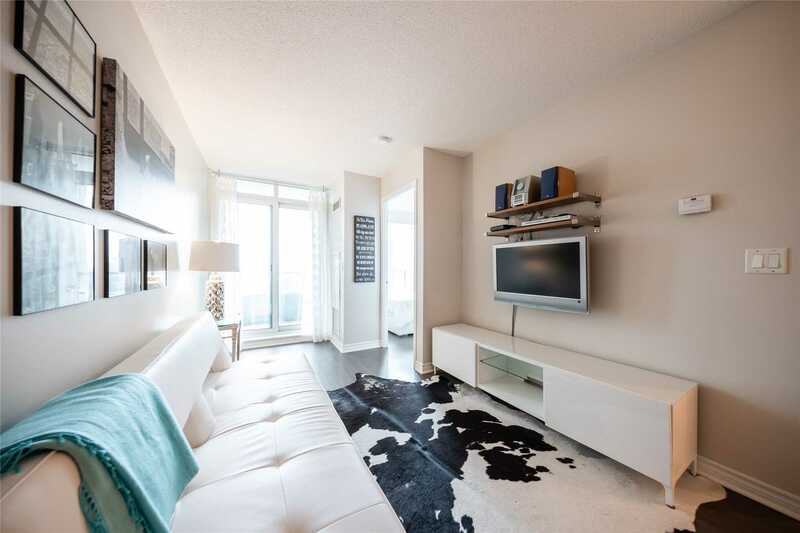 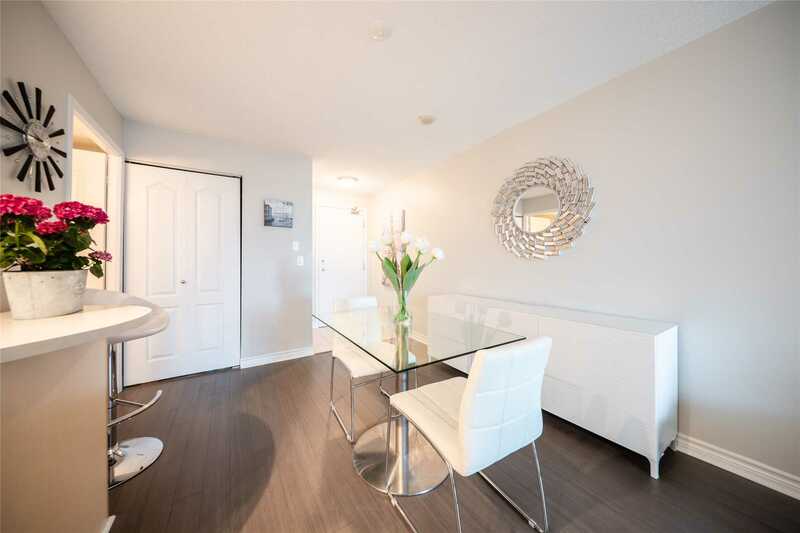 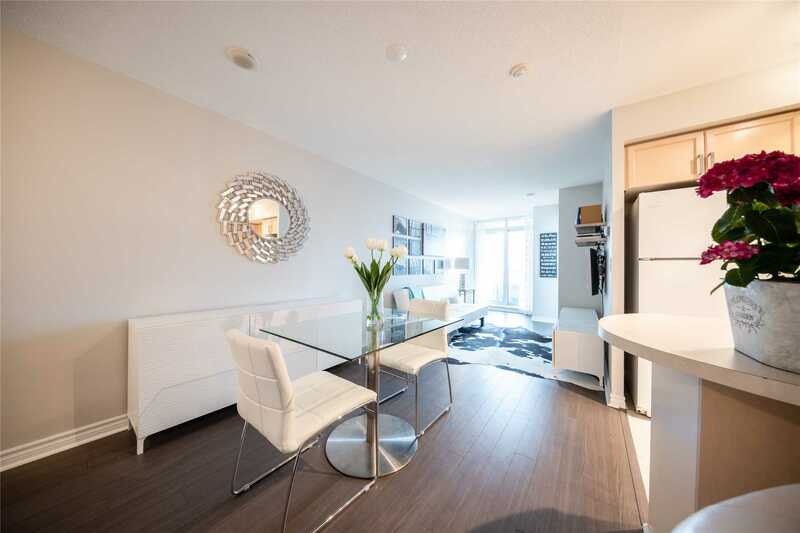 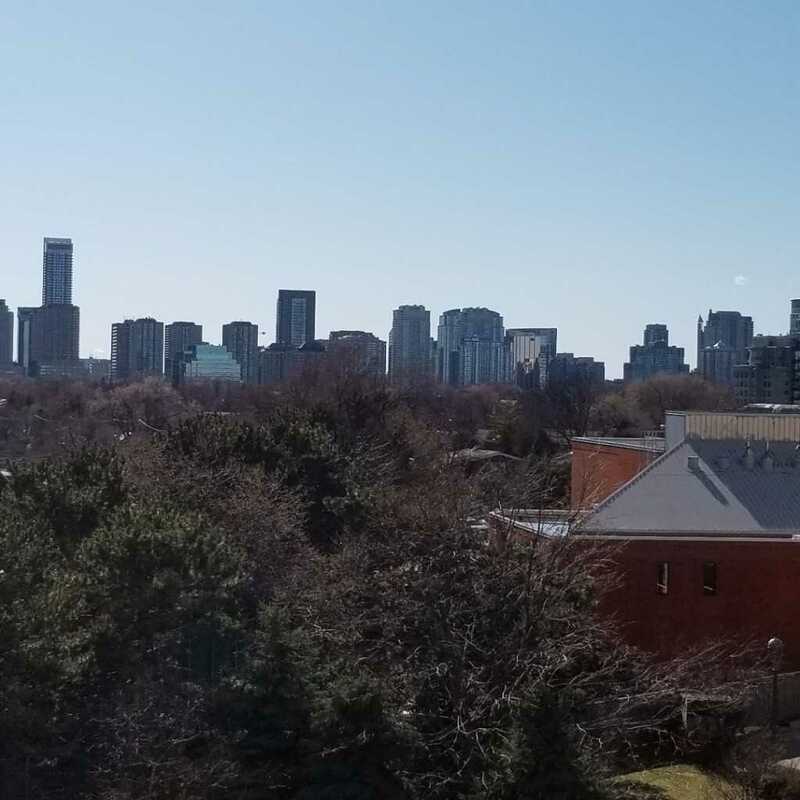 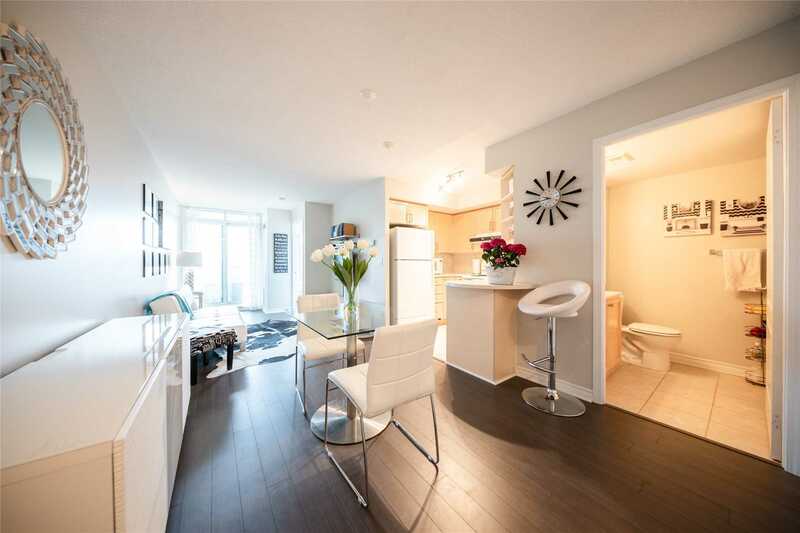 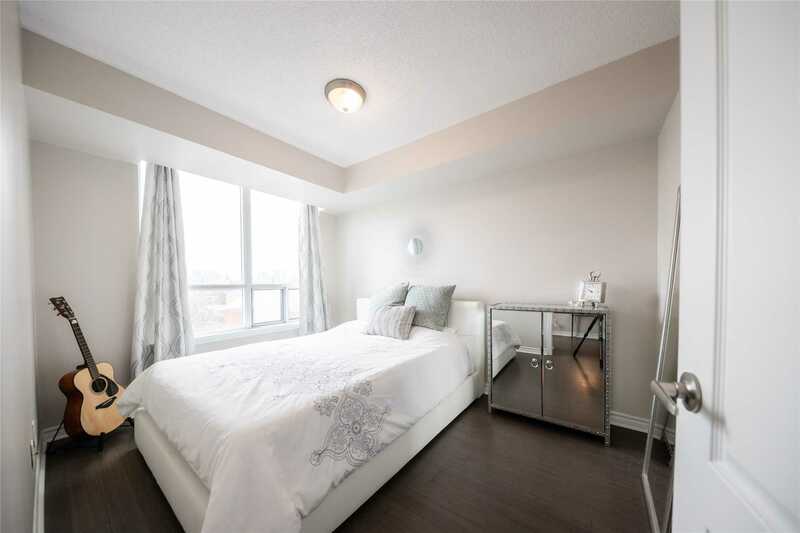 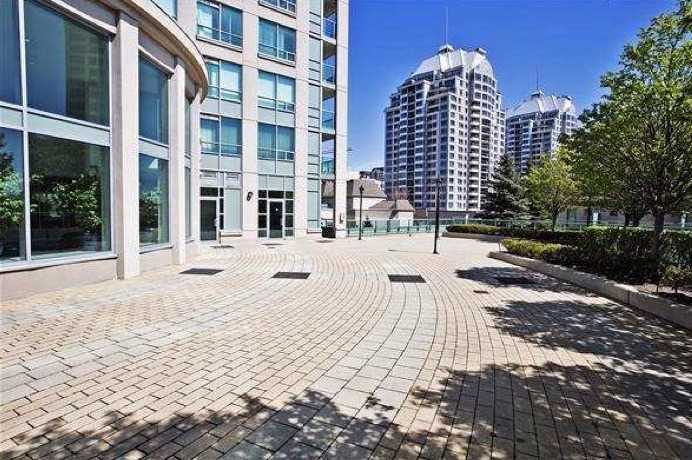 Spacious, Immaculately Maintained Sun-Filled 1 Bedroom Unit W Large Walk-In Closet. 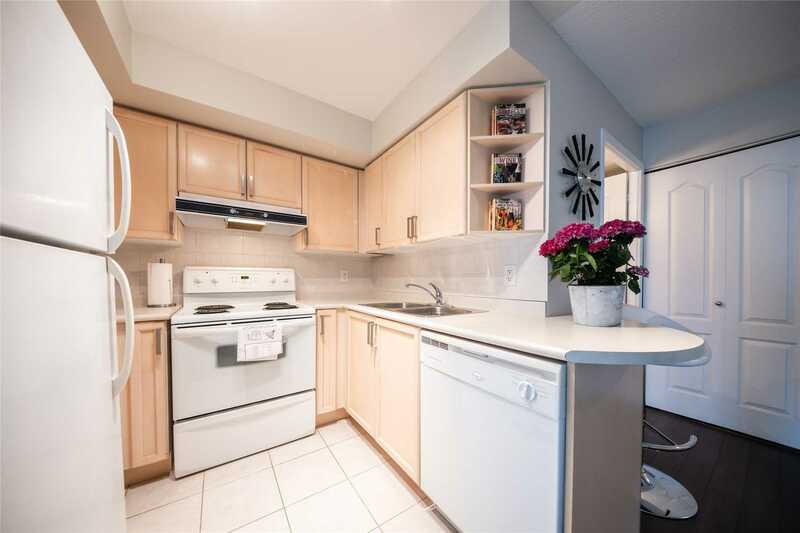 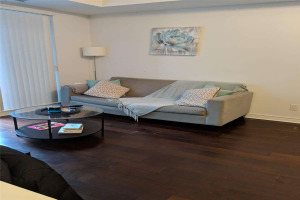 Great Open Concept Layout, New Hardwood Floors T/O, Groceries, Restaurants And Parks In Walking Distance. 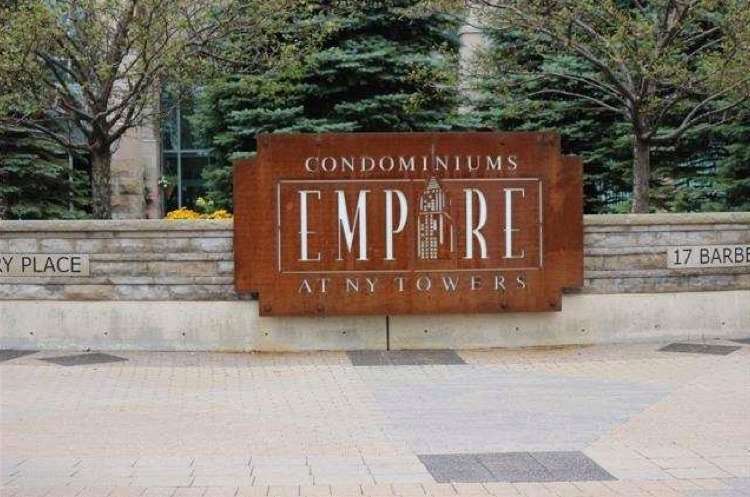 Luxury Amenities: 24 Hrs Concierge/Patrol. 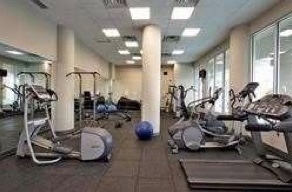 Indoor Pool, Whirlpool Sauna, Gym, Exercise Rm. 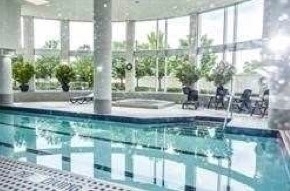 Virtual Golf, Billiards, Theatre, Library, Card Rm, Party Rm, Guest Suites.